It’s easy to dismiss movies for farce. Especially these days, with Hollywood always trying to outdo itself, boring ol’ reality is just not entertaining anymore. How many times do we hear the excuse of “oh, it’s just a movie”, or “only in the movies” when writing off some plot or character development? For the most part, we don’t believe what happens in movies could actually happen in real life. Yes, there are movies that strive to be realistic, but ultimately most people see film as a form of entertainment, a method to escape their mundane everyday lives. Politics in film is no exception. As important as politics may be, we tend to dismiss fictional films with political themes as sources of entertainment rather than meaningful lessons that can be applied to the real world. Fictional films with political ideas can run an entire spectrum of importance; from a High School class president election all the way to catastrophic global annihilation. Movies like Napoleon Dynamite or Alexander Payne’s Election are easy to be dismissed as “quaint”, where as films such as Team America World Police or Dr. Strangelove are easy to be brushed aside as ridiculous farces. However, I would argue that these films, which use satire in particular to describe the real world mechanisms of politics, are more influential and memorable than films which rely more on realism to make their points. Comedies in general have a tough time overcoming their stigma as escapist entertainment when trying to express meaningful themes. Pixar is perhaps one of the best examples of a filmmaking studio that has been able to find a good balance between comedy and impactful drama. When you look at the landscape of comedies with political leanings, there has been a long history of critics and audiences writing them off as farce. Perhaps the biggest reason for this is the realization that politics and comedy are opposites. Running a government is no laughing matter, in fact it is deathly serious. There are real lives at stake. Making a film that is both political and comedic may seem insensitive to the real-life struggle that is politics. To make a comment about the process of running a society, comedy doesn’t seem like the best method. After all, people are influenced most by fear, not by something they laugh at. When Kubrick’s 1964 film Dr. Strangelove was released, critics understood the filmmaker’s intent, yet they still had a hard time taking the deathly-serious topic of mutual assured destruction seriously because of the way the film broached the subject. You have to understand, at the time the world was in the thick of the Cold War. It was almost incomprehensible for a filmmaker to poke fun at such a grim reality. It was also an uncomfortable reminder of the situation people were living through at the time. They came to the movies to escape from cold reality, not embrace it. Furthermore, the film expressly calls out individual accountability. In the film, it is small mistakes, paranoia, and an impaired view of reality which ultimately leads to world destruction. This was a slap in the face for those who thought they were powerless to change the political environment of the time. It was a call for action, but coming from an unlikely place – a comedy. 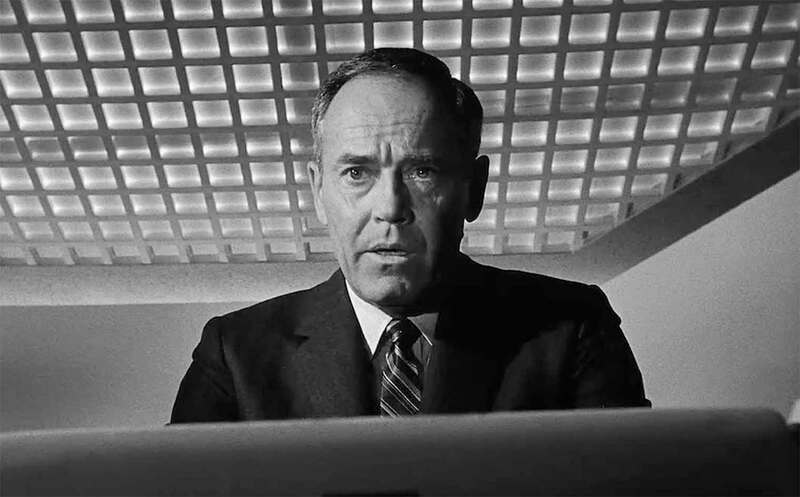 Later the same year, the film Fail Safe was released. Fail Safe is remarkably similar to Dr. Strangelove except for the fact that it is not a comedy, but an adaptation of a novel that attempted to depict a potential reality. In this film, a computer error causes a US nuclear bomber to set a course for Moscow and all attempts to divert it end up in failure. Like Dr. Strangelove, the film was heralded by critics at the time of its release, but it did not perform well at the box office. In contrast, Dr. Strangelove found success in theaters, and ended up being nominated for an Academy Award for Best Picture. Today, Dr. Strangelove is considered one of the best comedy films ever made, and Fail Safe is all but forgotten. In comparing these two films, we can see they have the same basic plot, but an entirely different approach. 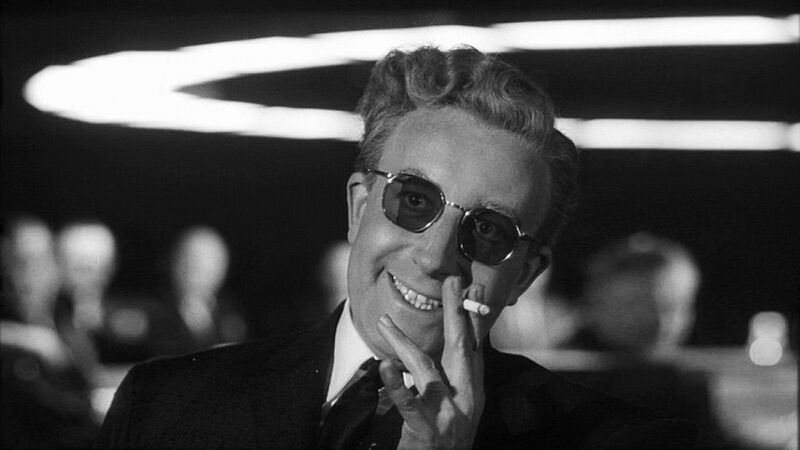 For Dr. Strangelove, the satire works because of the contrast to the subject matter. It is unexpected and a new perspective. There is shock due to that contrast, which is arguably more memorable and intriguing than Fail Safe’s realistic approach, despite very similar subject matter. Comedy is also easier to digest and process – it is almost universal. You could argue that Dr. Strangelove found more success because it was released first, but both films were initially criticized as being unrealistic – the US Air Force even released a PSA to try and convince people that the nuclear arsenal was secure, and an accidental trigger as depicted in these films was not possible. The truth was that the comedic approach was more impactful, and allowed easier digestion of a bitter truth. The situation in Fail-Safe is easy to dismiss as “it’s only a movie” because of the realism. Since Dr Strangelove is not striving for realism, its messages sneak through our initial defences. By laughing about the tragedy, we don’t have that gut reaction to dismiss the underlying ideas at face value. And Dr. Strangelove isn’t the first or last film to find a lot of success using satire to spearhead a political message. The Great Dictator is widely considered one of Charlie Chaplin’s best films. Released in 1940, this remarkably poignant film uses comedy to depict the rise of Hitler and danger of radical fascism. On the eve of WWII, this was a very brave approach to a delicate topic. At the time, film noirs and lighthearted romantic comedies were the norm. Here, Chaplin makes a bold statement, using his satire to accusing those who went along with the Nazi regime. Another early and important political satire film is the Marx Brother’s 1933 masterpiece, Duck Soup. Duck Soup depicted a cynical view of nationhood, arguing the corruptibility of man in the face of greed, religion, and the spoils of war. It was released during the Great Depression, when few could afford to go to the movies, and when they did they expected escapism. Duck Soup came as a rude awakening. Despite the slapstick hijinx, it reminded theatergoers that their real-life struggles came as a result of the fallacies of man. 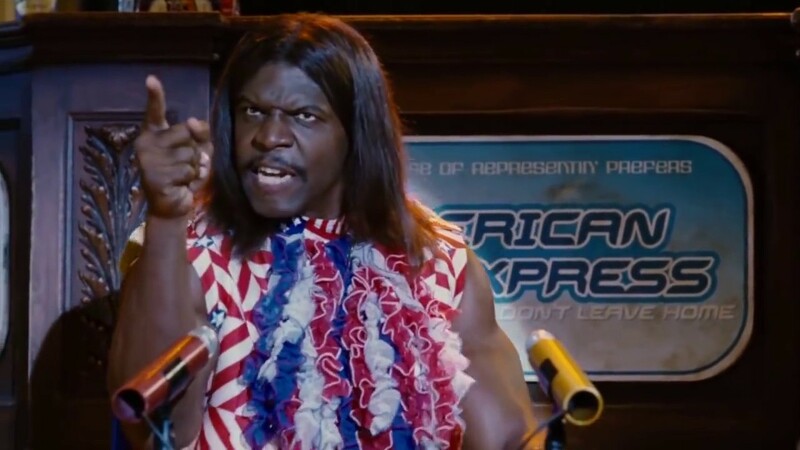 In more modern times, films such as Team America: World Police, Idiocracy, and Borat! have successfully utilized satire to make political commentary. These films were just as shocking to modern audiences as Dr. Strangelove or Duck Soup were to their audiences. The common trait is that all of these films sell difficult truths through entertaining antics. More realistic films with political messages have come and gone, and yet these silver-tongued, ridiculous comedy films are the ones that most audiences tend to remember best. The shock from the first viewing is hard to forget, but there is also something that can be said for the way comedy makes watching a film a more pleasurable experience. These films make tragedy funny and hence, more easily digestible. After all, people don’t like facing their fears, the cold truths they don’t want to hear. Political satire is the tool that makes the pill easy to swallow. Previous articleThe Casual Cinecast Checks Out Overlord! Next articleSteven Universe Returns With ‘Diamond Days’!